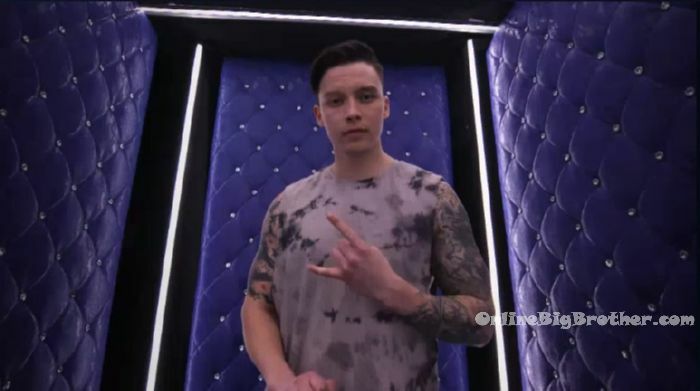 Big Brother Canada 7 Premiere Spoilers! Find out who Won Top Level Clearance! Even though the premiere hasn’t aired yet and the live feeds haven’t started, the spoilers are already out on who Canada voted to receive the top level clearance.